The Cliff House is a jaw-droppingly beautiful resort on the coast just outside of Ogunquit in Southern Maine. The view of the Atlantic Ocean is the first feature you notice, but the little details of the hotel are what separates the Cliff House from other coastal properties. 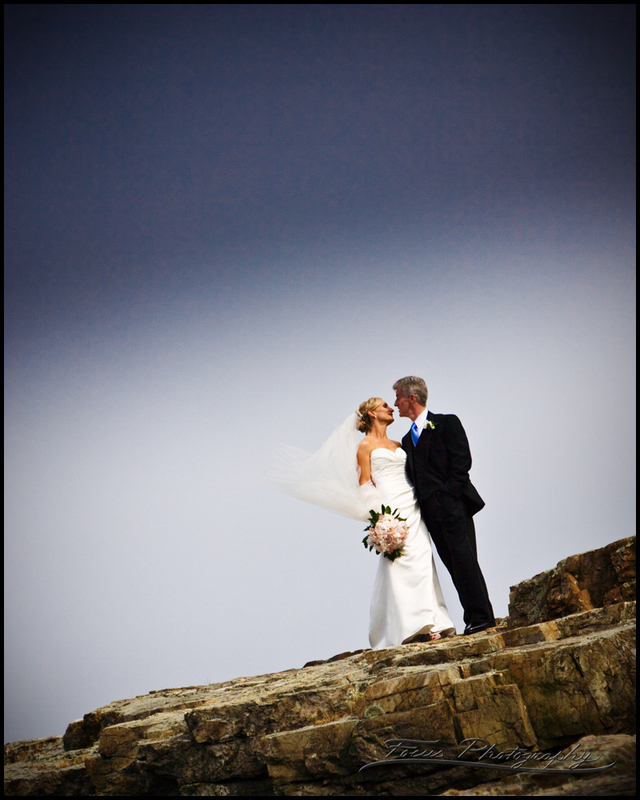 Check out thisCliff House Maine wedding gallery! This page is optimized for search results for Cliff House weddings, The Cliff House wedding photographers, and for Cliff House wedding photography. Hopefully that's what you were looking for!